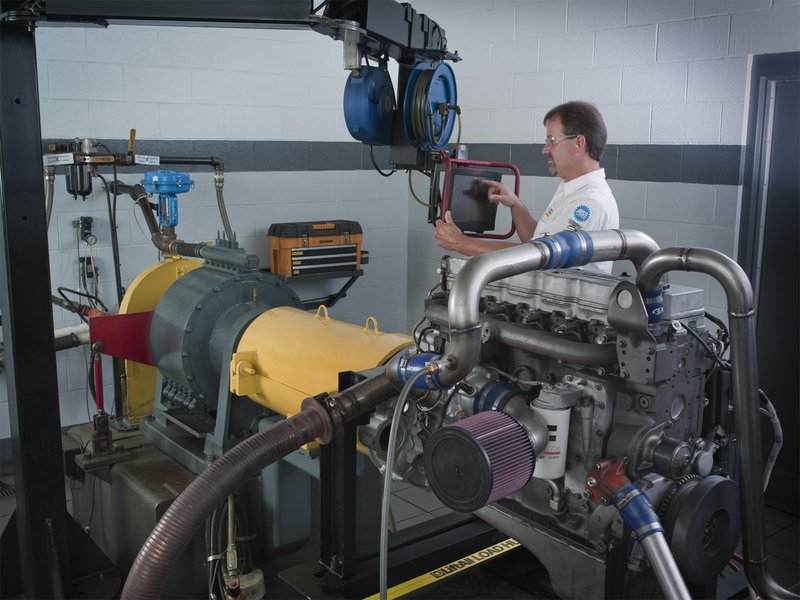 Our engine overhaul facilities, located at our Northampton office, are staffed with a team of highly skilled technicians with in-depth knowledge & experience in transforming a huge variety of industrial & marine diesel engines. They are reinforced by a technical support team who will source the original design information for each diesel engine system we overhaul. All our sites are equipped with dynamic test facilities dedicated to the overhaul & remanufacture of industrial & marine diesel engines, transmissions, alternators & driveline assemblies to recognised industry standards. Every diesel engine we overhaul is fully dismantled, inspected and cleaned. Worn parts are replaced with genuine parts and other components that are free from defects are re-worked to original tolerances. The engine is finally re-assembled before dynanometer testing to ensure absolute reliability, durability, efficiency & power. Our rigorous processes ensure the same high standards of performance, service life and quality as new products, including design and engine model updates. Our expertly managed overhaul and remanufacturing service is one of the most effective ways to prolong the life of diesel engines and minimise lifetime costs. As a member of the Federation of Engine Re-Manufacturers [FER] CVS Diesel can assure that a remanufactured engine has been rebuilt to the manufacturer’s original engine specification which is guaranteed for twelve months. For pricing information or technical assistance on our marine and industrial engine overhaul service and facilities please contact us directly on 01604 590977, sales@cvsdiesel.com or click here to complete our enquiry form.